Learn Laara’s Strategy to expand your business and your career. Be Inspired and motivated. LEARN FROM A MASTER WITH 30 YEARS OF EXPERIENCE. AND WHAT EVERY SALON OWNER NEEDS. 1 Day. 3 DEMOS on Live Models. 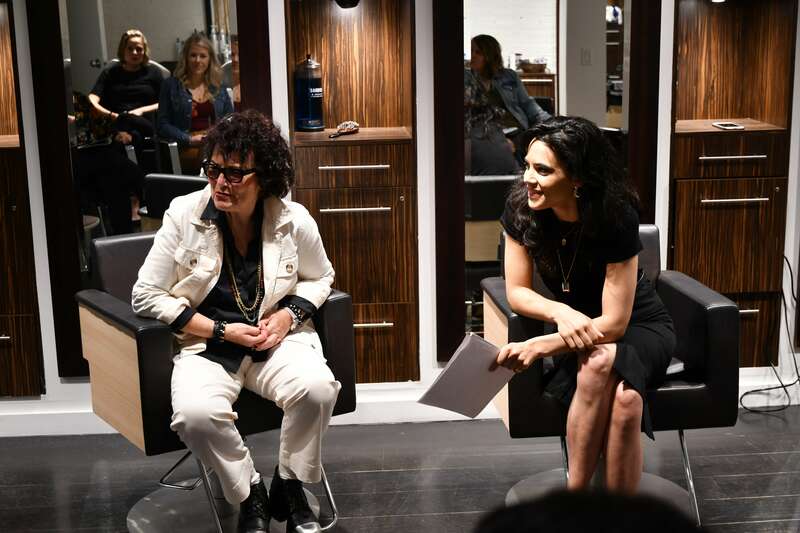 How you present yourself as a leader to the salon clients & to your team: your image, your state of mind, and your style. Salon Owners Workshop is a unique experience, there is nothing even comparable to it anywhere! Designed and created by Carollyne Bayler, strategist business consultant and thought by Laara Raynier Master Hairdresser. This empowering 1-DAY workshop is designed to properly prepare you to master the skills you need to elevate your business to the highest level. It is the perfect investment If you are ready to learn and master the strategies to help you grow your business and stay extremely competitive. 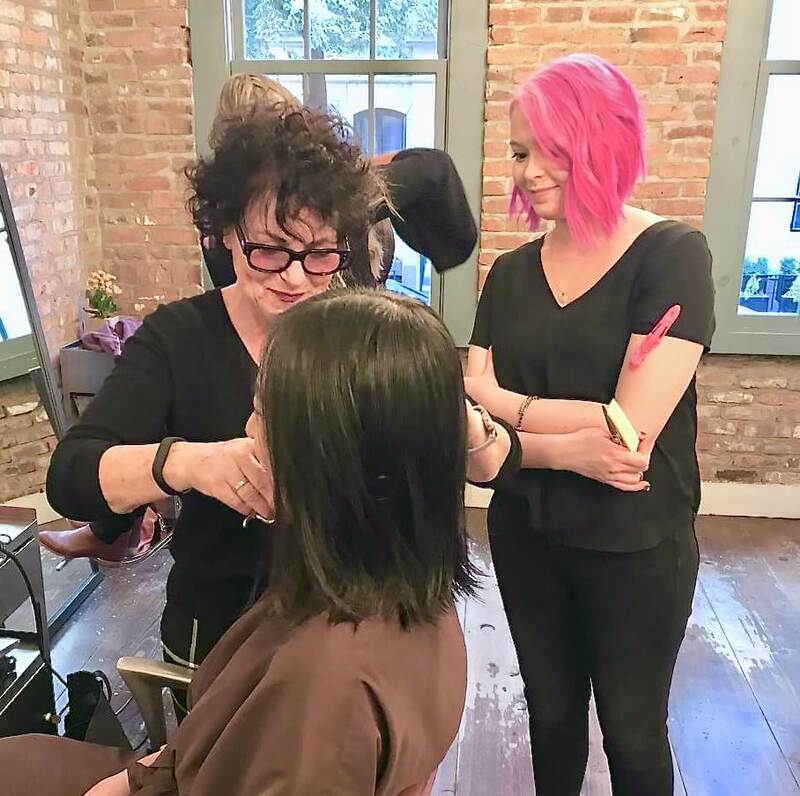 Join and participate in an interactive live haircutting workshop like no other in the industry where you will get to experience one full day of immersion into techniques, strategy, communication, inspiration and personal growth. (1) Cancellations made less than 48 hours after payment of a class/workshop/product will incur in a 100% charge without the ability of a refund.